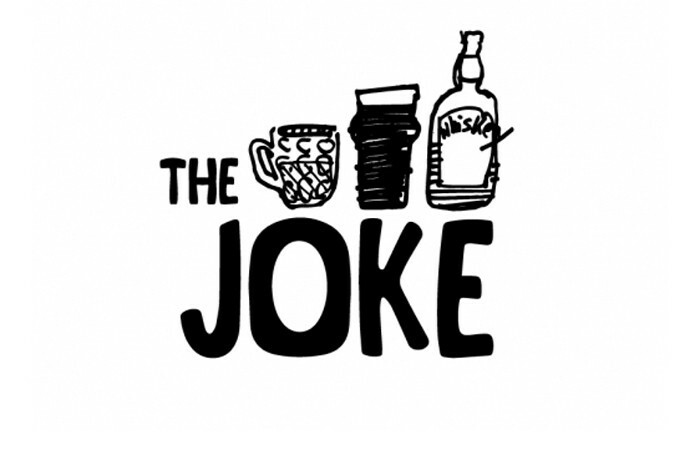 To win a pair of tickets to The Joke at Camden People’s Theatre, go to www.thestage.co.uk/competitions and enter your details and JOKE in the code box. Entries close at midnight on May 22. Terms and conditions: Tickets are subject to availability, not for resale and cannot be exchanged. Travel costs are not covered by the competition prize. The Green Room: Should audiences get their money back when a star is off? 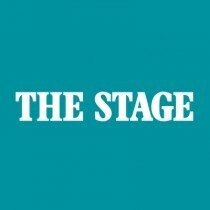 Mark Shenton's week: What does taking a break really mean?